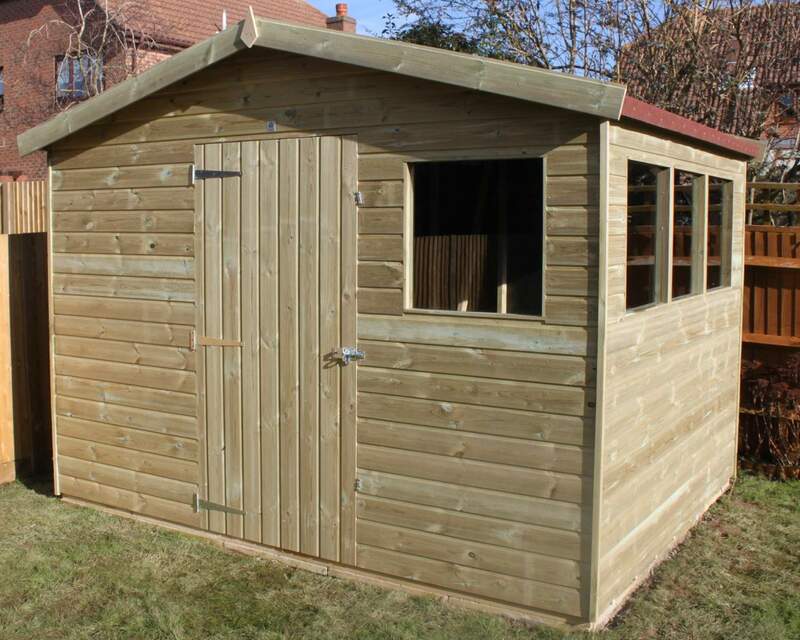 Versatility is king when you buy The Bethersden, a proud creation of Ace Sheds. 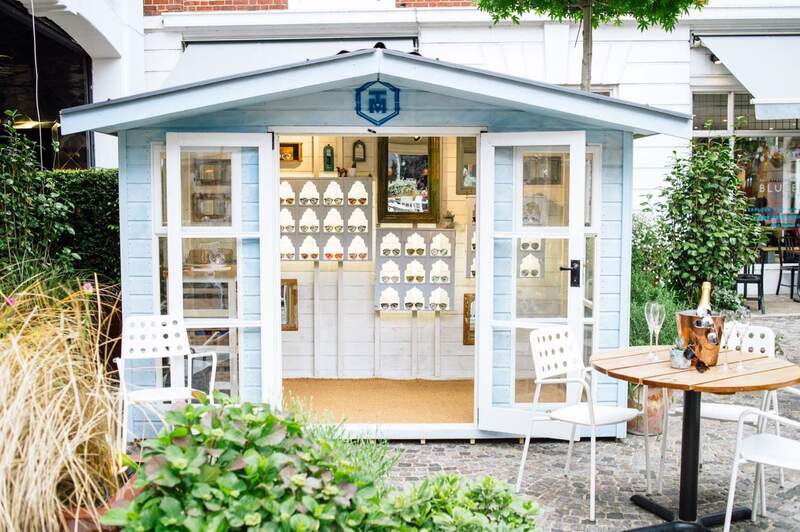 The Bethersden could be described as a shed or a workshop. 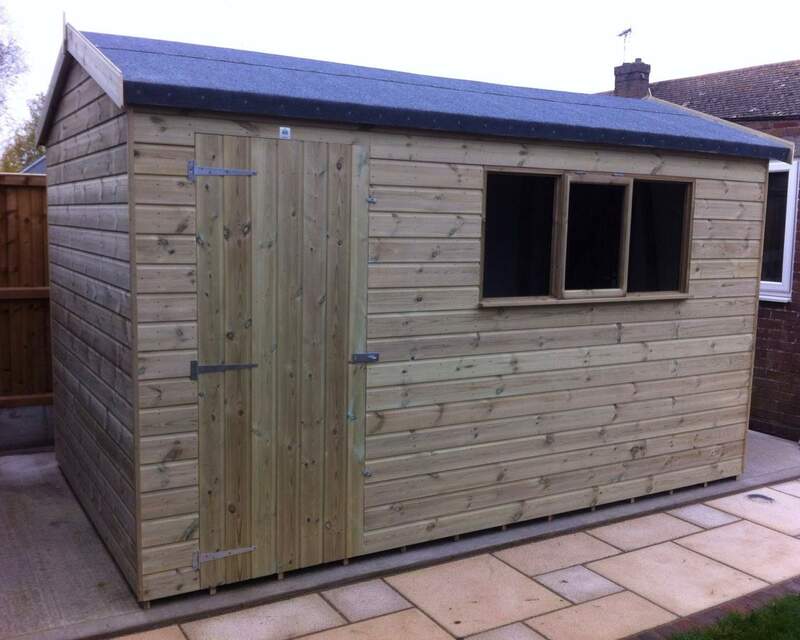 As standard it boasts 63mm x 38mm framework throughout,12mm finished size T&G shiplap, a joinery made door with black hook & band hinges with black door knob and 3 lever sashlock, a joinery made six pane window with toughened glass, walls lined with Tyvek housewrap and Heavy Duty Felt roofing to complete the package. 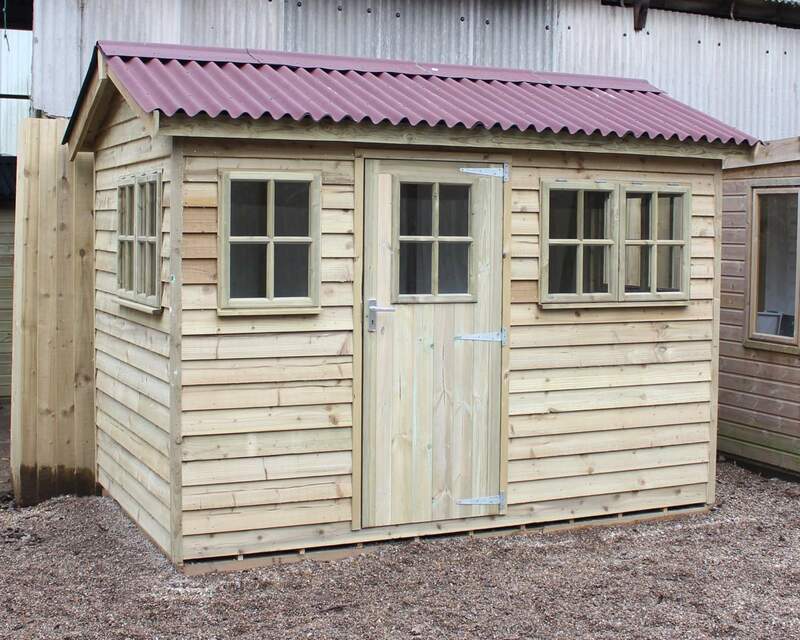 An eaves height of 2m and 2.5m at the ridge gives you a building with ample space. 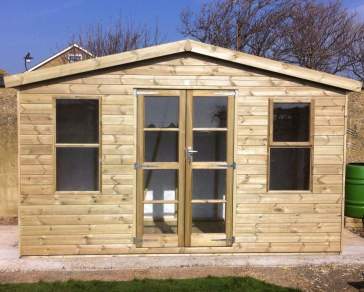 As with all our buildings, any size or alteration can be made to order at our standard rates. What specific add ons that your imagination desires? 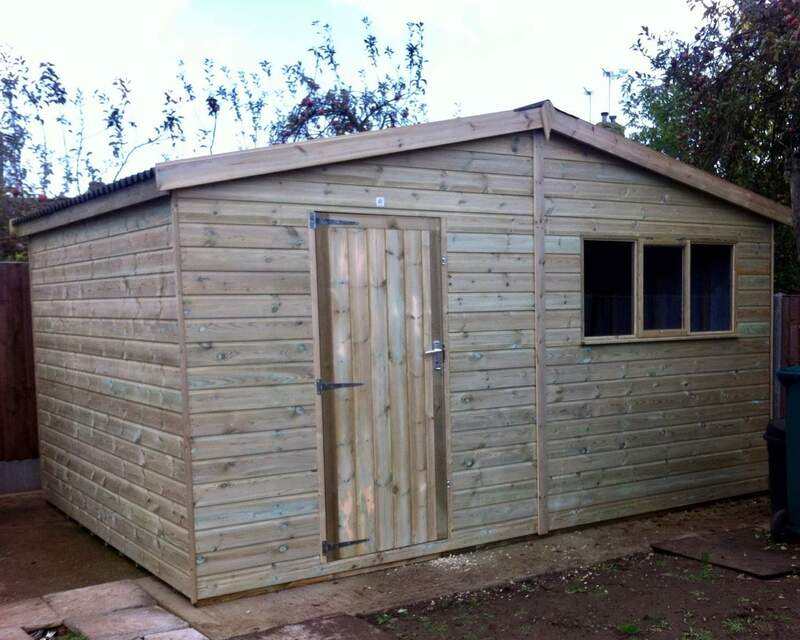 Get in touch today and we'll help you create your dream shed in Kent or the South East.